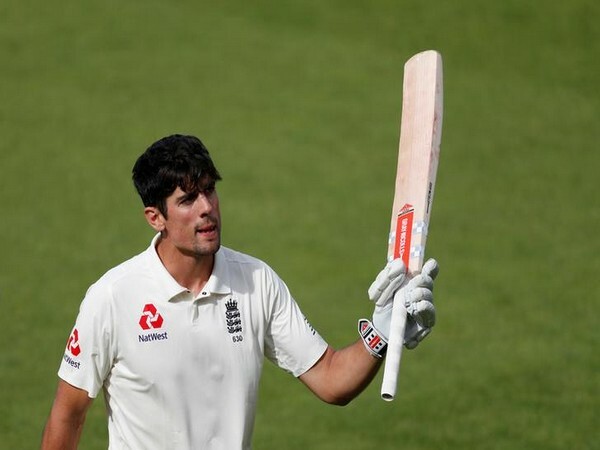 Melbourne [Australia], Apr 3 (ANI): Former England captain Sir Alastair Cook cleared the air around his comeback in the Ashes this year declaring that he has played his last game for England. The 34-year-old announced his retirement from international cricket in September last year. However, Cook teased about his comeback when he said ‘never say never’ on his possible return to England’s Test outfit. “I've played my last game for England,” Cricket.com.au quoted Cook as saying. “There's always that one thing if there's an absolute emergency or something but I'm nowhere near that mindset. I've had 12 amazing years playing for England. It's time for the next generation of top-order players to try and make their mark,” he added.